Details : Michael MASSON, a 27 year old male, lived with his girlfriend in Medicine Hat, Alberta. Michael was known to have been employed as a labourer in Medicine Hat, Southern Alberta and in Saskatchewan. On June 5, 1989, Michael checked into the “Hat Motel” in Medicine Hat, left within two hours of checking in, and from all appearances, never returned to his hotel room. Michael was not seen again by family or friends. 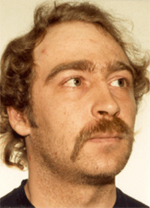 On July 31, 1989, his decomposed body was located in a shallow grave south of Medicine Hat, Alberta. It is believed that the motivation for this crime may be connected to an argument that Michael allegedly had with some associates on the night he disappeared. Contact: If you have any information about this case please contact the RCMP’s Redcliff (Alberta) Detachment at (403) 548-2288 or Crime Stoppers at 1-800-222-8477. 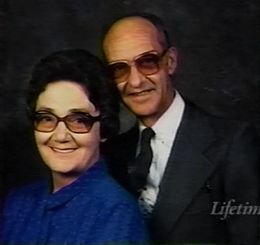 The Jack Family have been missing since August 1989. Ronald Jack had met a man at a pub. At the pub, Ronnie was offered a camp job for about two weeks. At the camp, there would be a daycare for his two children Russell, and Ryan.. His wife Doreen, could work in the kitchen as a cook. They would be back home for Russell to start school in September. In order to seize this opportunity, they would need to leave that night to get to the location to start work. Ronnie left the pub with the man. He went home packed his family, and belongings that they would need for the two weeks, and left his home. On the road, he called his mother in the early morning to say that the family had left for work, and would be returning in two weeks. To date, no trace of the family, or their vehicle has been found. 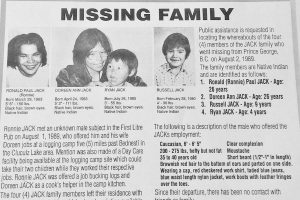 The Jack Family disappearance is the first and only case in Canadian History where an entire family has gone missing. Anyone with information about the family or what happened to them is asked to contact the Prince George RCMP at 250-561-3300 or anonymously contact Crime Stoppers at 1-800-222-8477 or online at www.pgcrimestoppers.bc.ca. 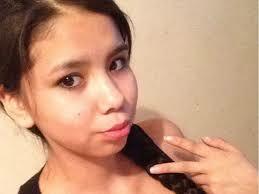 Tina Fontaine was a 15 year old child that faced a great deal of heartache in her short life. Her mother was absent for most of her life. Her father was diagnosed with terminal cancer with months to live. However, her father was brutally murdered. She was unable to cope with her father’s death, and prepare a victim impact statement. Through this pain, she was surrounded by those that loved her. When her body was found wrapped in a duvet, and plastic, her murder outraged the country. 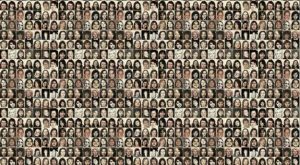 Her murder was the catalyst for the Inquiry for Missing and Murdered Indigenous Women and Girls. 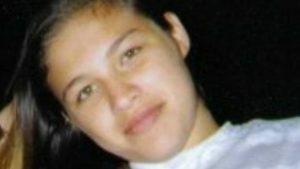 The day of her disappearance she came into contact with multiple authorities, including 911 dispatchers, police, hospital staff, and social workers. Some families will face tragedy after tragedy.The Fontaine family has had to bury multiple family members due to murder. In the last 30 years, there has been at least four members that have been murdered. An aunt, a father, daughter and a cousin. Countless members has developed drug problems, and others have gone missing. A small petite lifeless body is found in Winnipeg. Her murder was the catalyst for MMIGW inquiry. Today I will be discussing the disappearance of Alex Cooper. He was a loving family man who raised five children with his wife. One day near his 65th birthday he went missing. He was known to carry large sums of money on hand As well, I will be discussing a similar story that occured with my own family. Fifteen days after the birth of her daughter, a young mother goes missing. 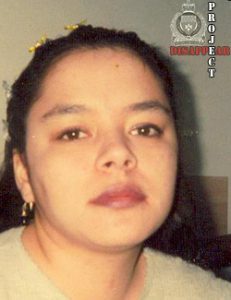 Claudette Osborne-Tyo had a life filled with pain and demons. She had a loving partner, and four beautiful children. However none of this could erase her pain. For 10 years, her family has been looking for answers. If you or your family has been affected by this, and need resources, please contact Crisis Line 1-844-413-6649 A national, toll-free crisis call line is available to provide support for anyone who requires assistance. This line is available free of charge, 24 hours a day, 7 days a week. Welcome to the left behind podcast. This podcast focuses on the missing and murdered in Canada. Today, I will be discussing the evidence of all four persons involved in the murder of Helen Betty Osborne. Those involved were Dwayne Archie Johnston, James Robert Paul Houghton, Lee Scott Colgan and Norman Bernard Manger, four young, Caucasian men from The Pas, MB. It was not until Constable Rob Urbanoski took over the investigation and placed an ad in the local newspaper asking for witnesses to come forward 16 years later that those involved were brought to justice., I will also be talking about the community of the The Pas, MB, including its police force, residents both Indigenous and non-indigenous person, and finally The aftermath of Betty Osbournes’ murder. 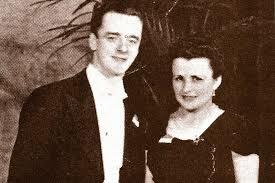 If you have not checked out Part One of podcast about Helen Betty Osborne, I encourage you to do so. 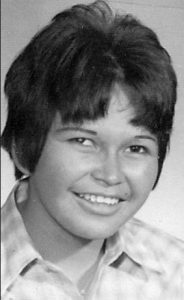 Helen Betty Osborne, or Betty to her friends and family was abducted and brutally murdered near The Pas, Manitoba, early in the morning of November 13, 1971. The high school student, originally from the Norway House Indian Reserve, was 19 years old when she was killed. The Four Persons involved in her murder would discuss her case with anyone who asked including the police. For 16 years, her family was denied justice. Even then, one person was convicted, one was acquitted, one received immunity, and the other was not charged. This is Part 1 of the Murder of Betty Osbourne. 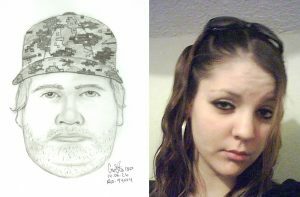 Two cousins went missing seven years apart. One was a nearly the end of her pregnancy, but the media was not alerted for 3 months. The other cousin was last seen leaving a friend’s home. If anyone has any information about a missing or murdered indigenous person, please contact your local police or RCMP detachment.